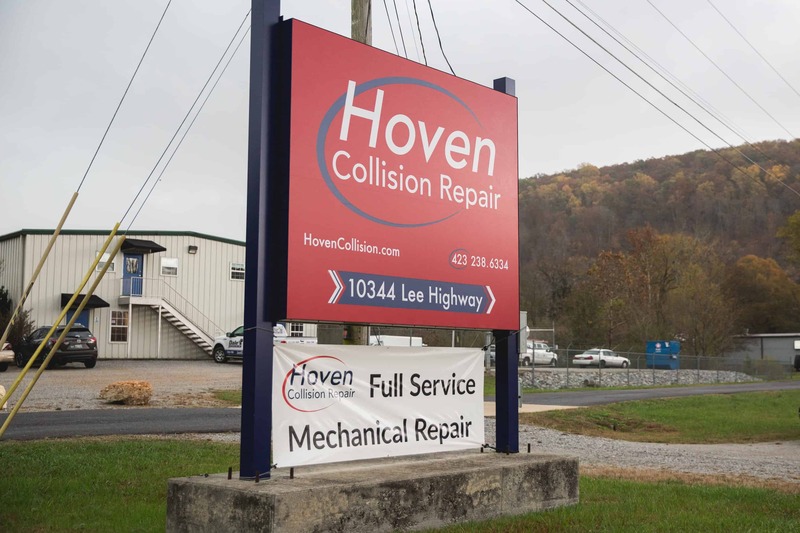 As a part of the Ooltewah business community since 1993, Hoven Collision Repair offers the highest quality workmanship. We make your collision repair experience as smooth as possible. 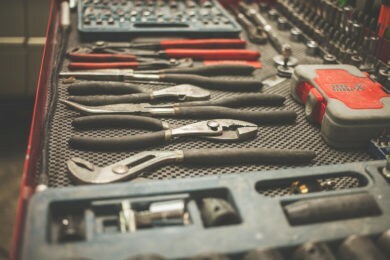 We have invested in all the latest specialist tools and diagnostic software that is specifically tailored for your vehicle. Our focus is to provide our community with high quality repairs as quickly as possible. 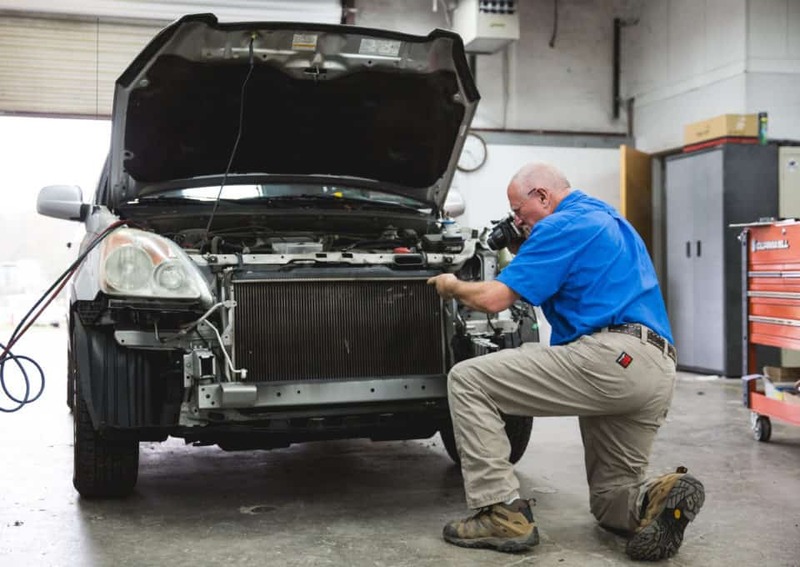 We provide top notch auto body repair for all types of vehicles. 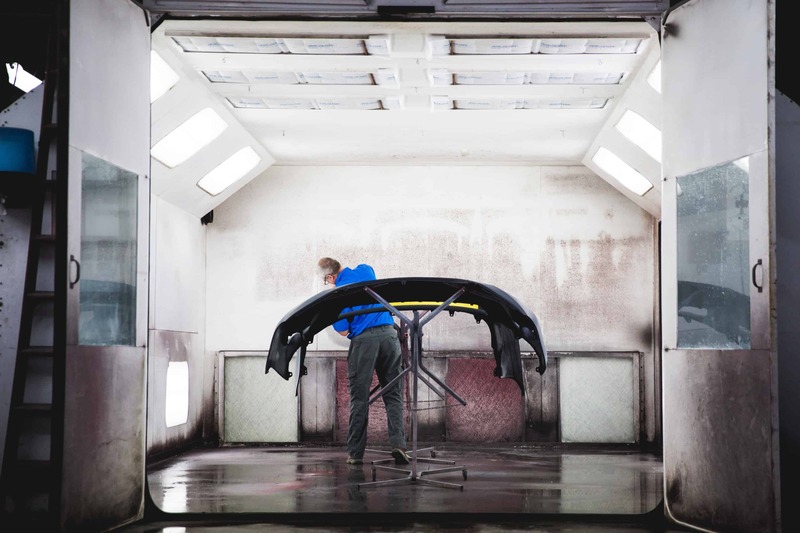 Hoven Collision offers superior paint matching technology to ensure a perfect paint job. Each color is custom-mixed from a library of options using Axalta software and precise measurements. 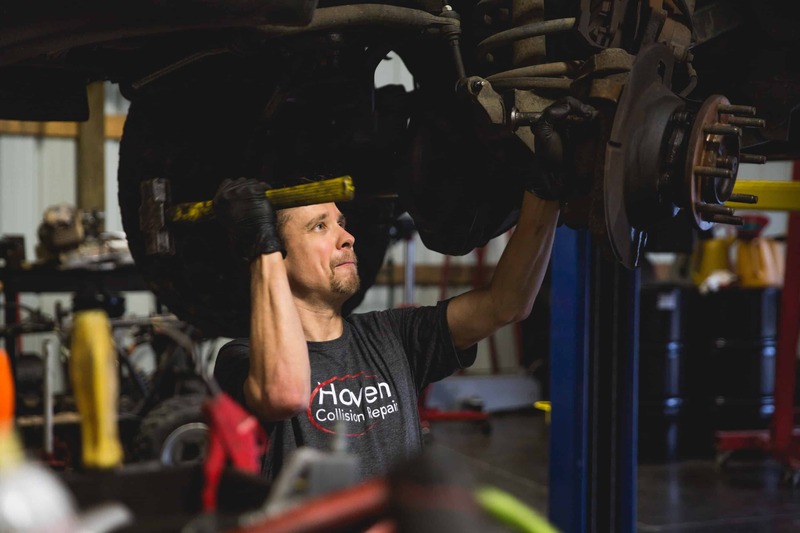 Whether you are looking for a major repair or a small fix, you can rest assured that your vehicle and needs will be treated with the same attention to detail that Hoven Collision provides for every customer. "My husband purchased his car from Hoven. They did a wonderful job bringing it back to perfection while it was in their care. Honest and trustworthy people." We can help you with everything from dent repair to bumper replacement. 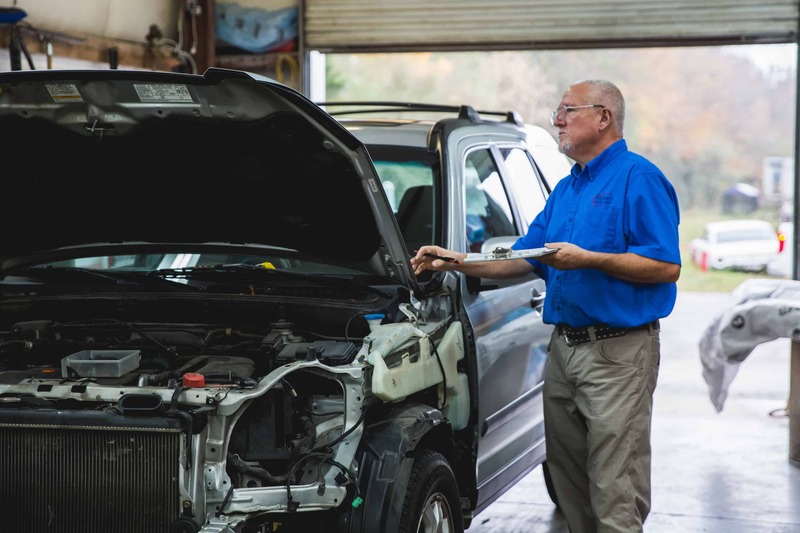 Using the latest technology, our repair technicians can make your car look good as new. 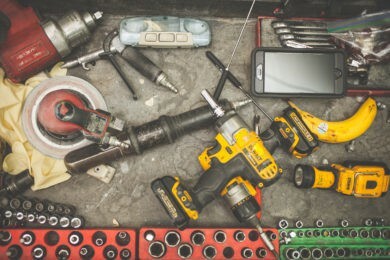 Our technicians can repair and replace any elements damaged by a collision. Hail damage doesn’t have to be permanent. We can restore your vehicle to pre-storm condition or better! 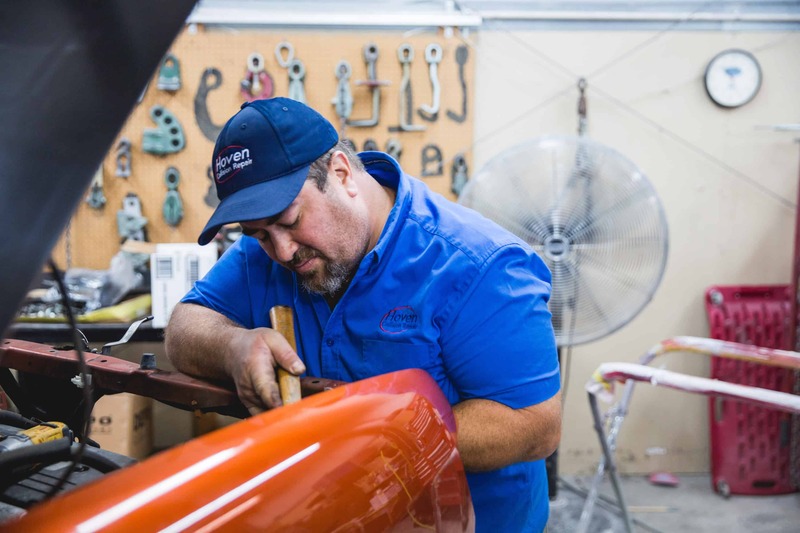 Growing up, Dan worked on cars with his dad, which instilled a lifelong love for automotive work. Dan eventually landed in Chattanooga after visiting the area and falling in love with the city, where he later met his wife, Lori. 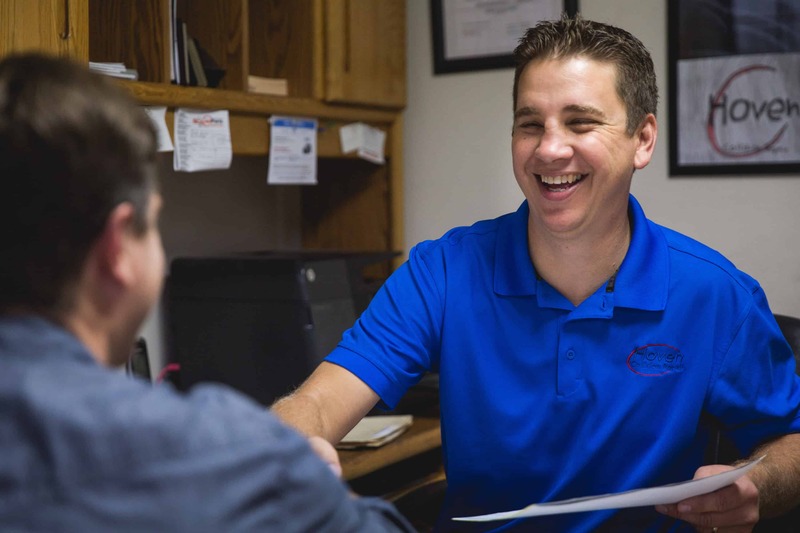 Everyone at Hoven Collision is a long-term team member, and together the team has a century of automotive experience. 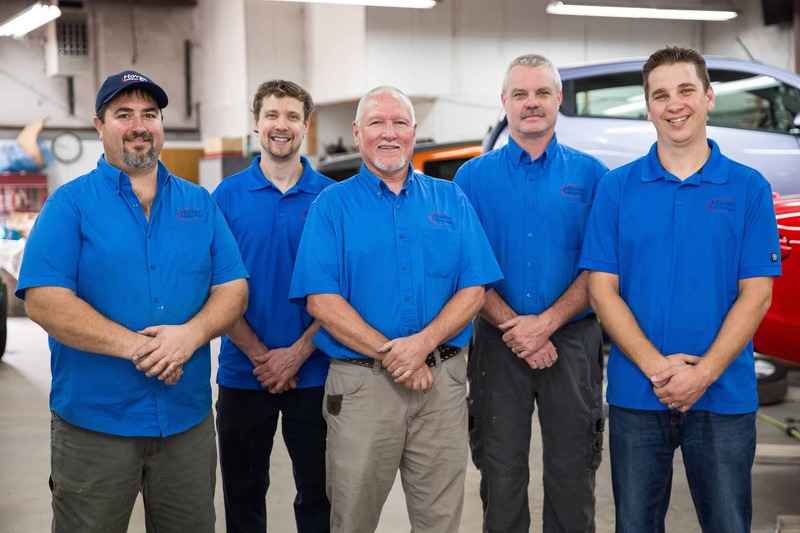 The Hoven Collision family is made of up Dan, Keith, Daaron, Rod, and Jeff and their commitment to providing excellent service and results are clear from the moment you step into the shop. We are located in Ooltewah off of Exit 11. Take Old Lee Hwy out of town towards Cleveland and we will be on the right. Look for a big red sign. Do you work with my insurance company? Yes, we work with all insurance companies.